(12)= the nummer of stiches when you done your round. You will need two colours. One main and one for the details. Legs (make 3) colour 1 and 2. Finish with a sl st.
”6 sc in a magic ring. Now you are going to do the white part in the eye. Then you inc til you get the siza that you want, here are exemples of how you sould increase. When you are done with the white colour, do a sl st, and then make 1-2 courses with colour 1. When this is done, put/sew the pupil in to the white ring. 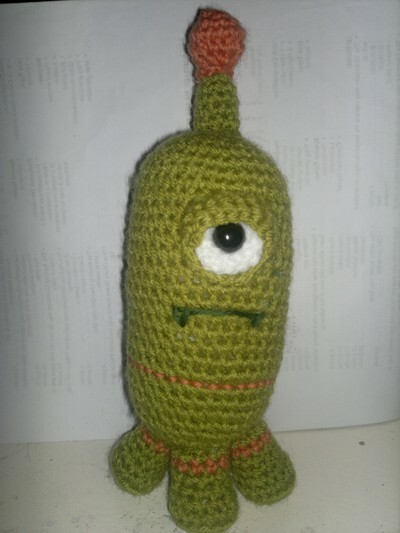 Crochet back and forth to make the eyelid. Sew the eye to the body. 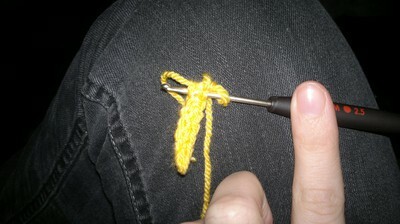 Sew the stuffed boll onto the stuffed antenna. This is my very first pattern, and it was pretty difficult to translate this to english. If you find any problems, you can send me a mail to KastKatt@hotmail.com. Don't forgett to say which pattern you are wondering about. Pocket Pets, Cat! Free english pattern! 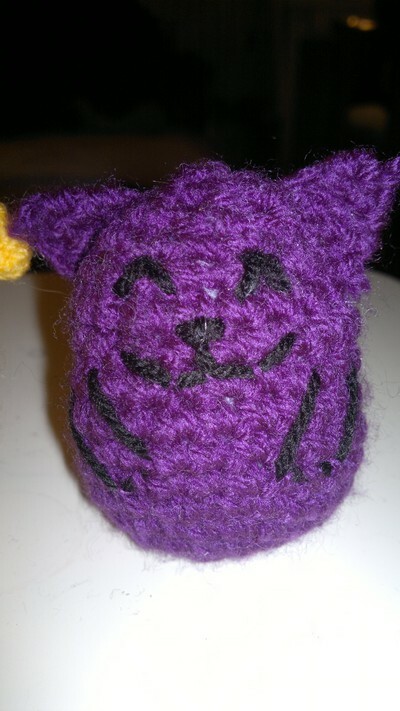 Here is my latest pattern, again in the series "Pocket Pets", its a purple cat! Aint it cute? 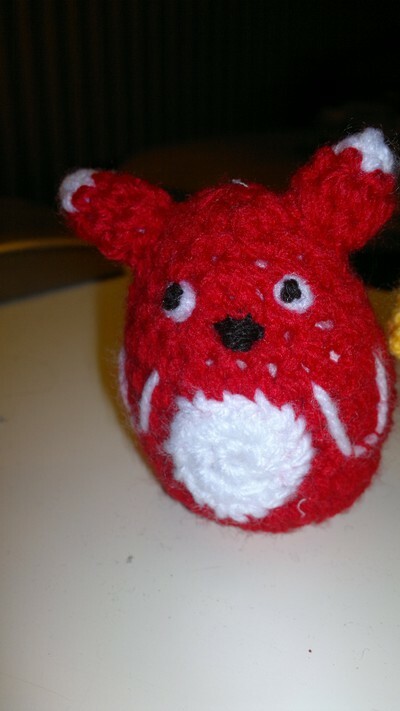 :) I thing i really got that japanise amigurumi-look. Rnd 16: [dec] x 2, one sl st.
One stich in every FLO, pull a little so the opening shrinks. Usually when you are crocheting in ROWS you end every Row with a chain. You are not suppost to do that now, just skip the chain and do as it says in the pattern. Row 5: 1 sc. Turn. Do a sl st, and its done! Sew the ears and the tail to the body (/head). Embroder paws and a delighted face. Pocket Pets Fox! Free english pattern! Switch to the red yarn. Sew the ears, tail and the belly to the body (/head). Embroder eyes, mouth, nose and paws. Pocket Pets Dog! Free pattern. 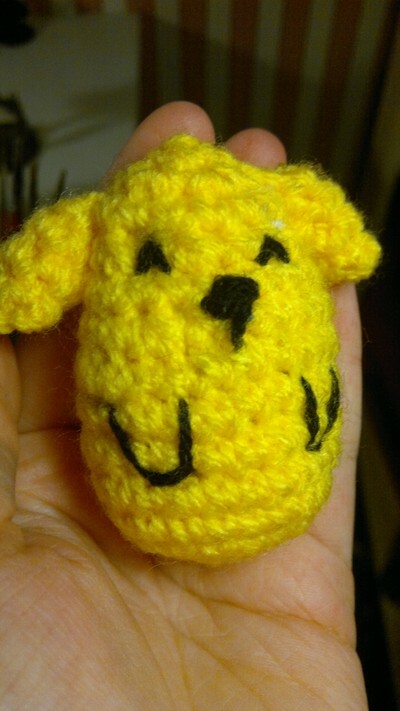 Here is the pattern for my Dog in the Pocket Pet series. This is my first pattern on english so i hope it's understandable. Don't stuff, just pick the yarn in. 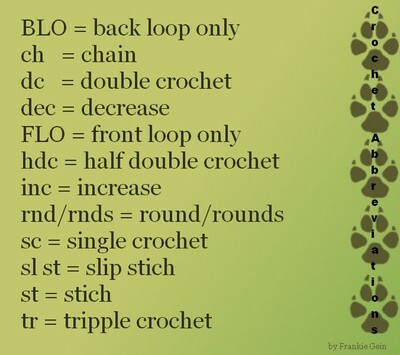 Crochet Rnd 1-2 with 6 sc. (look at pic 2) sl st.
Sew the ears and the tail to the body (and head). 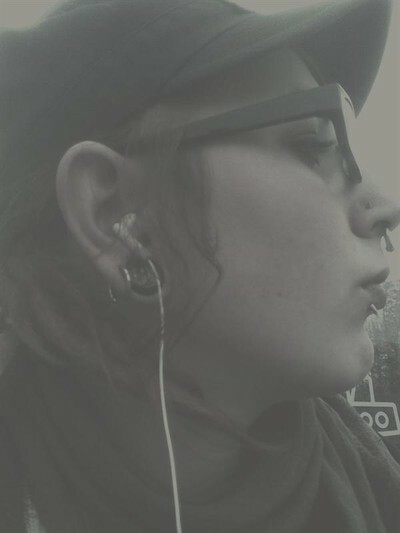 Here is my blog, but in english! My english is pretty bad, so i dont think i will write as much in this one as in my regular blog. But here will all my free patterns on english be.